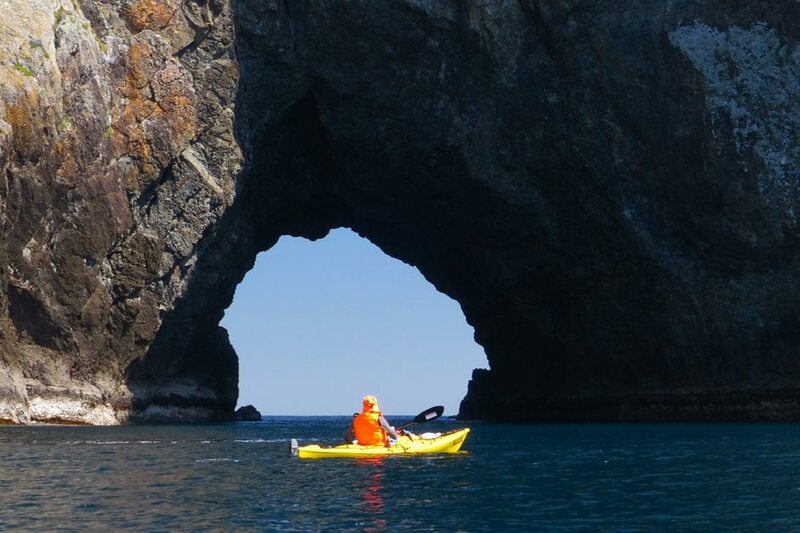 Adventure is what sea kayaking is all about. 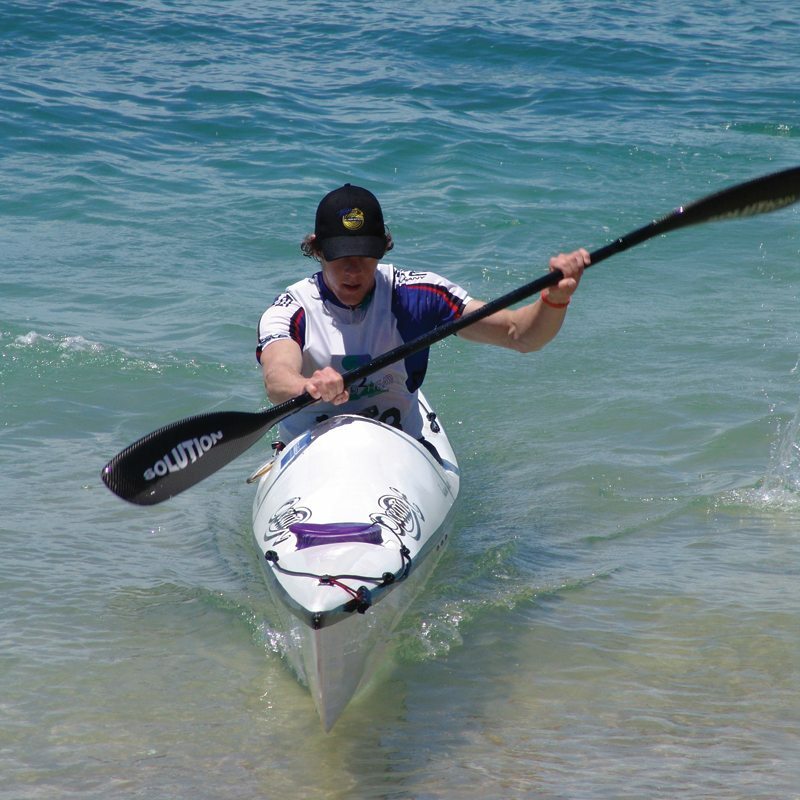 Leaving a busy beach in the centre of town and within minutes, it is you, your mates and the ocean. 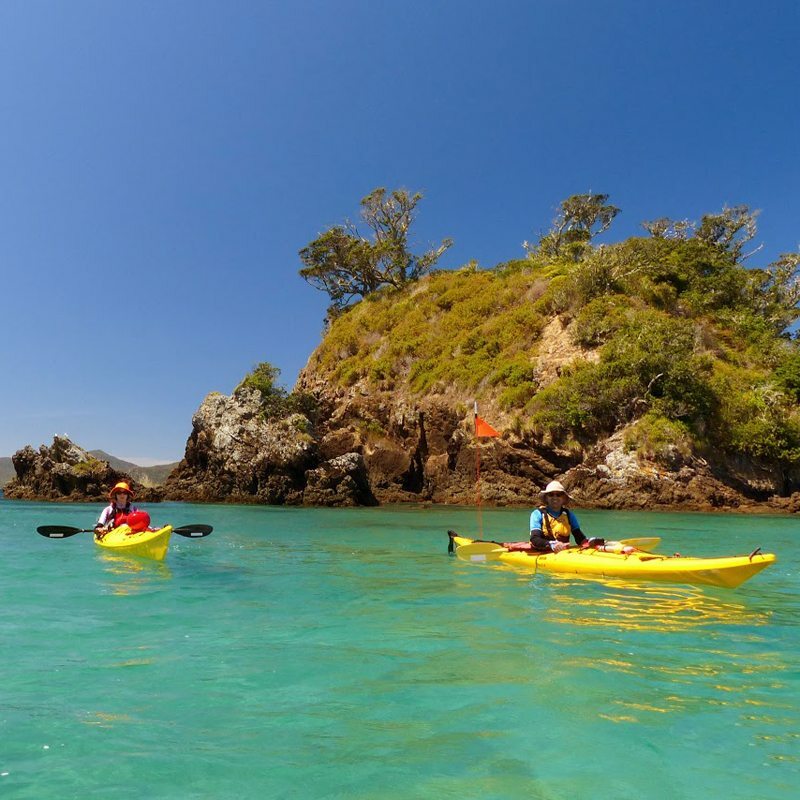 A deserted beach for a picnic, a fish for dinner or a remote campsite for a night watching the stars and listening to morepork. 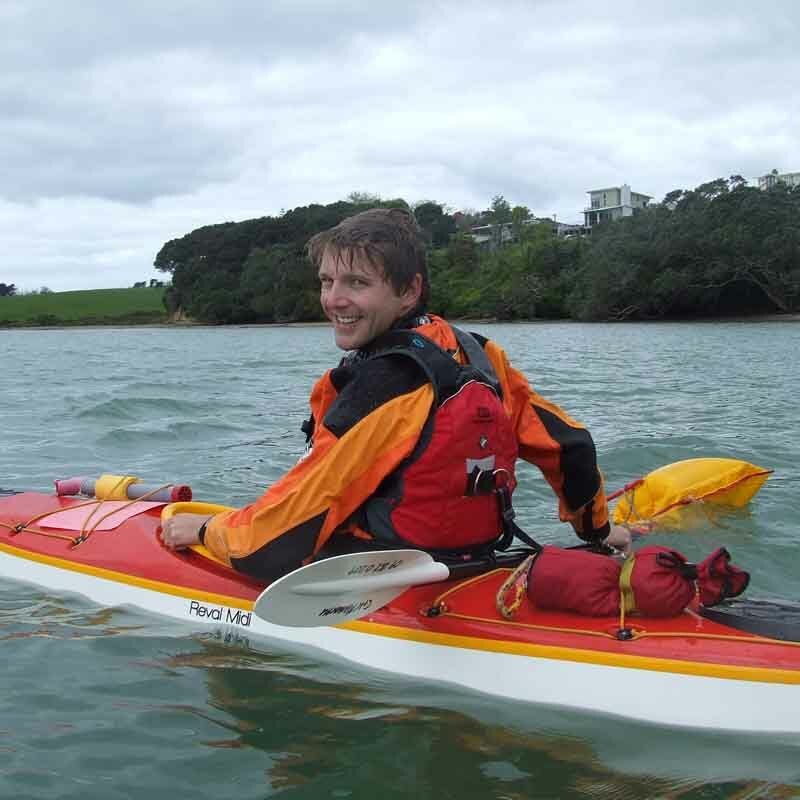 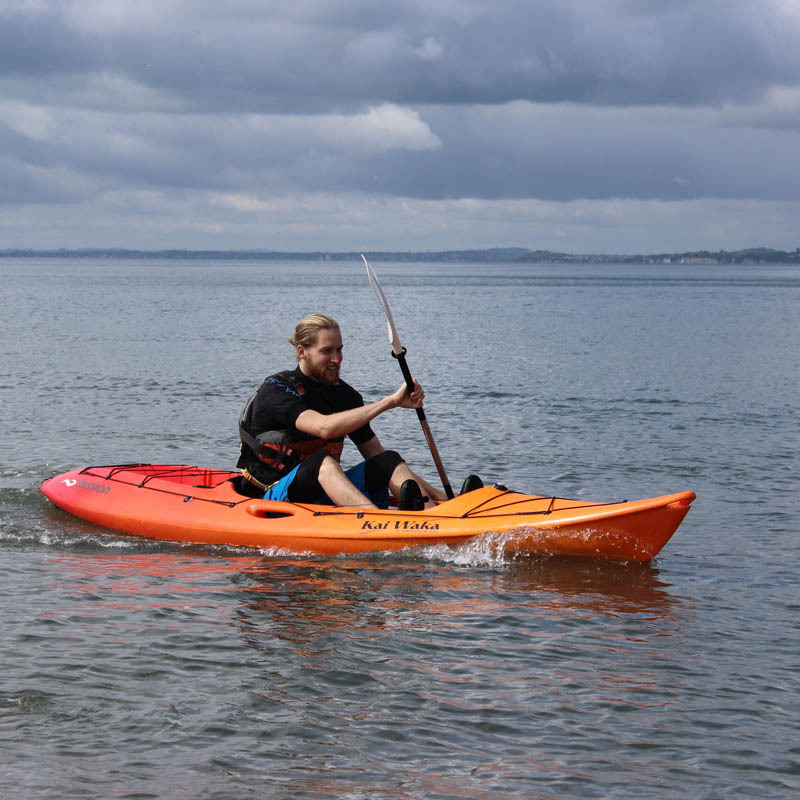 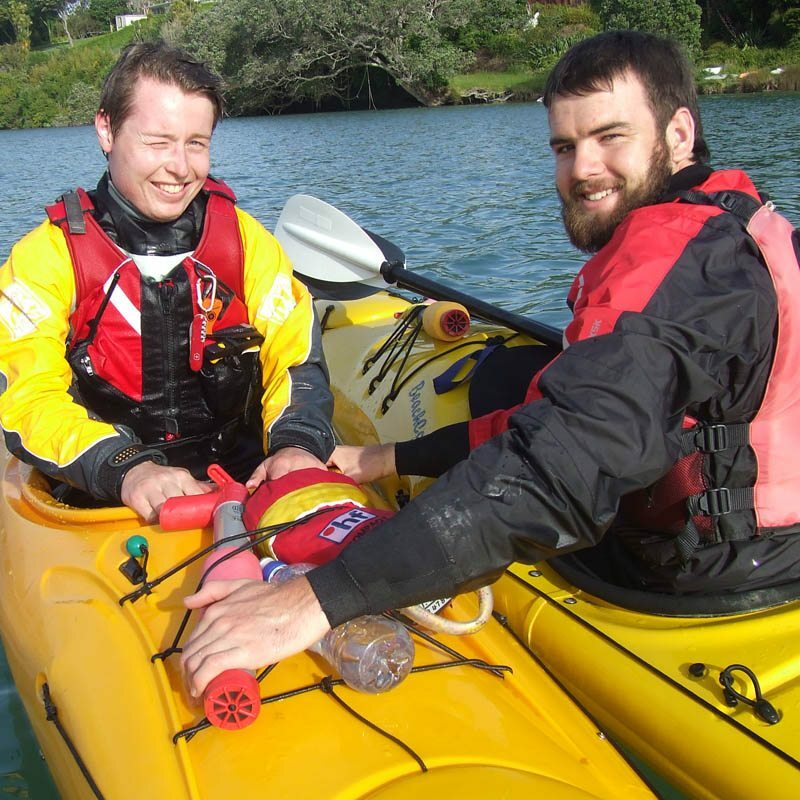 Our comprehensive two-day Sea Kayaking Skills Course gives you the foundation skills to handle a sea kayak competently. 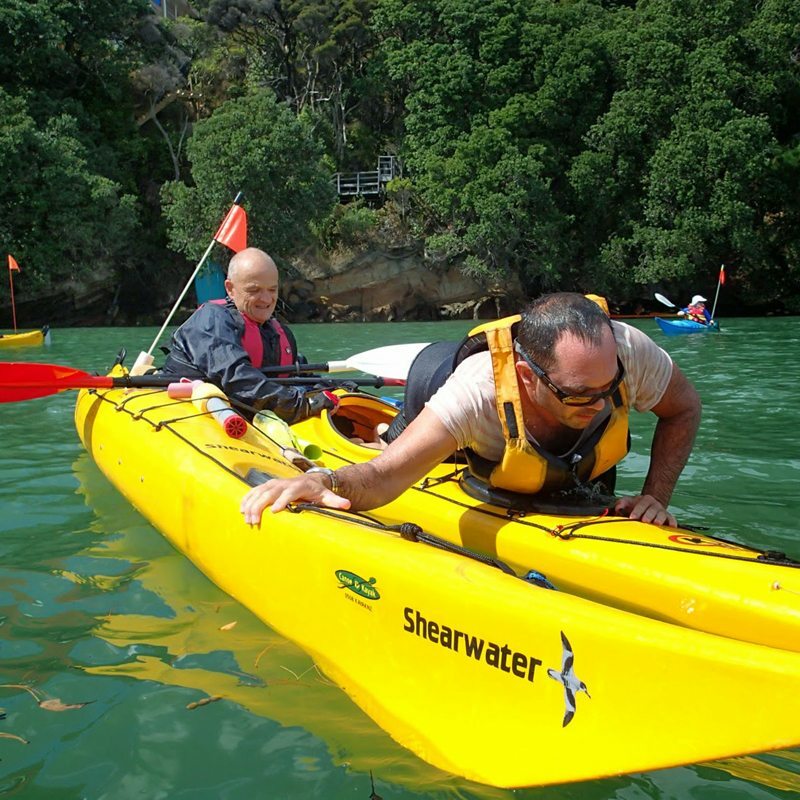 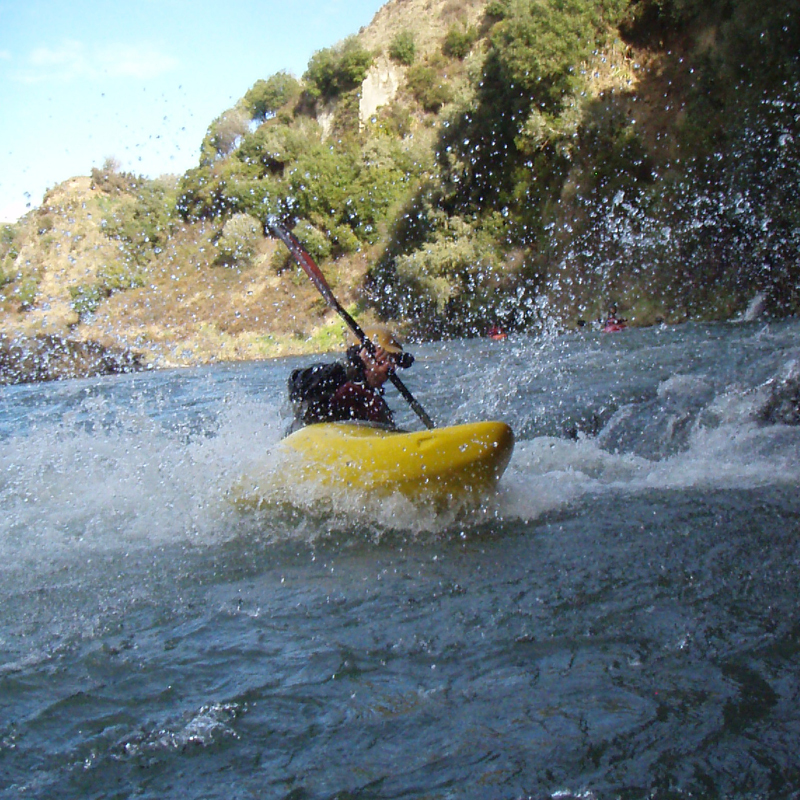 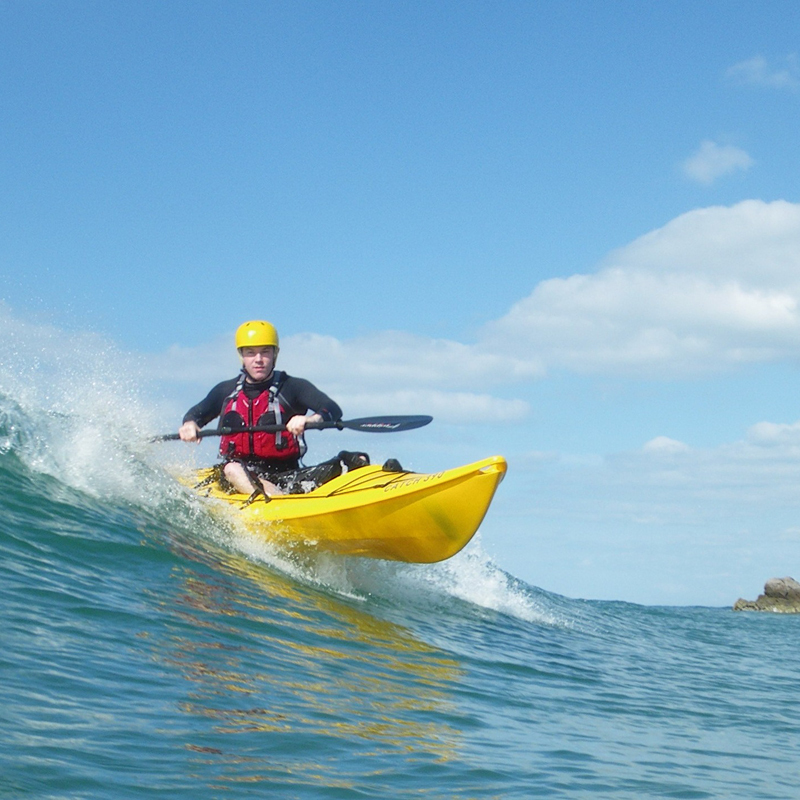 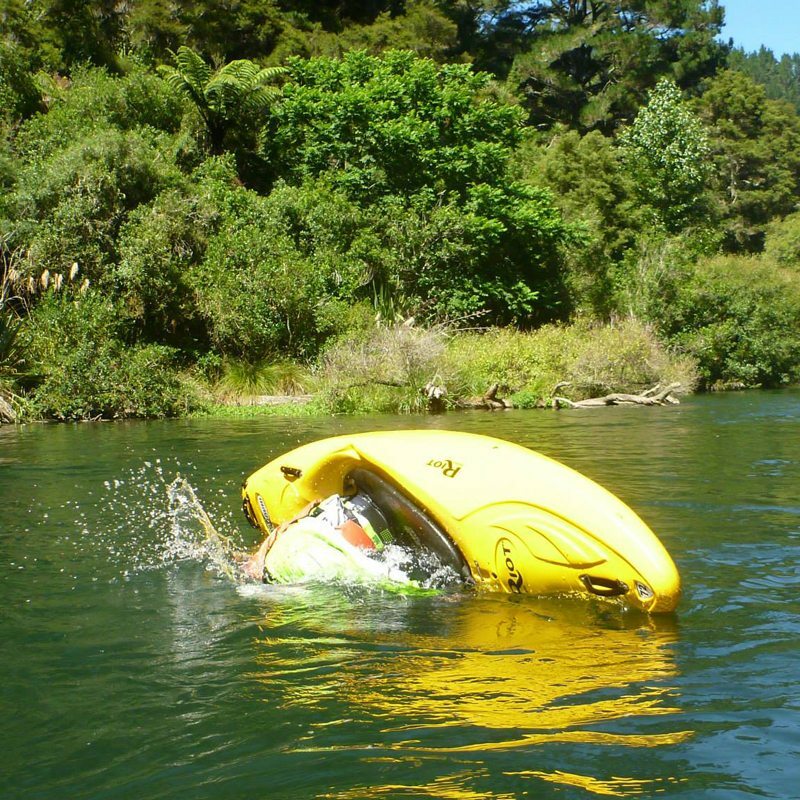 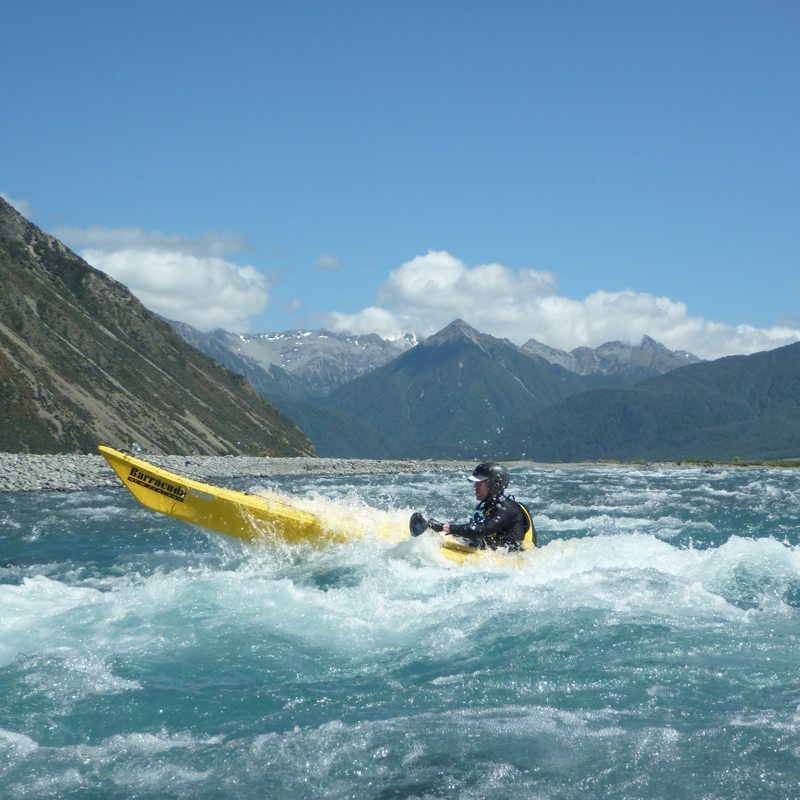 It covers the skills required to allow you to safely enjoy your sea kayaking adventure.